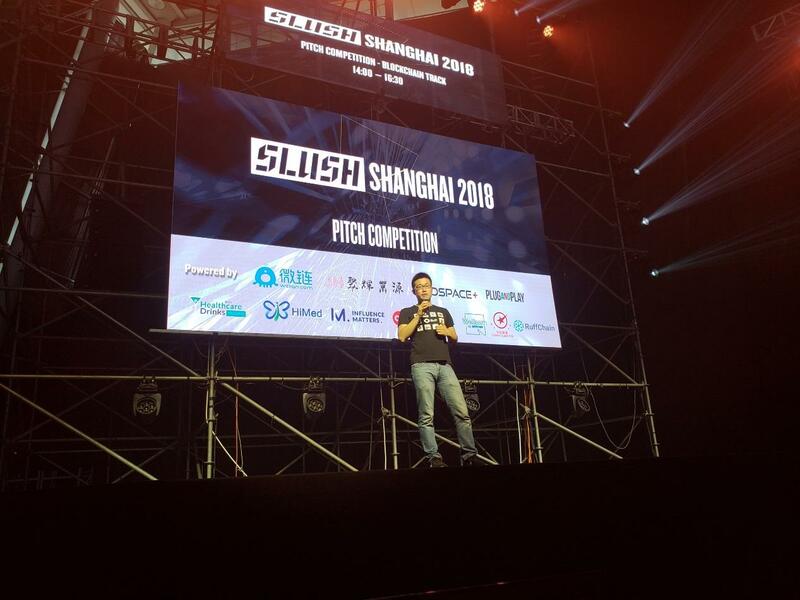 Slush Shanghai, a top-level global entrepreneurship and investment conference, ended successfully in Shanghai this week. 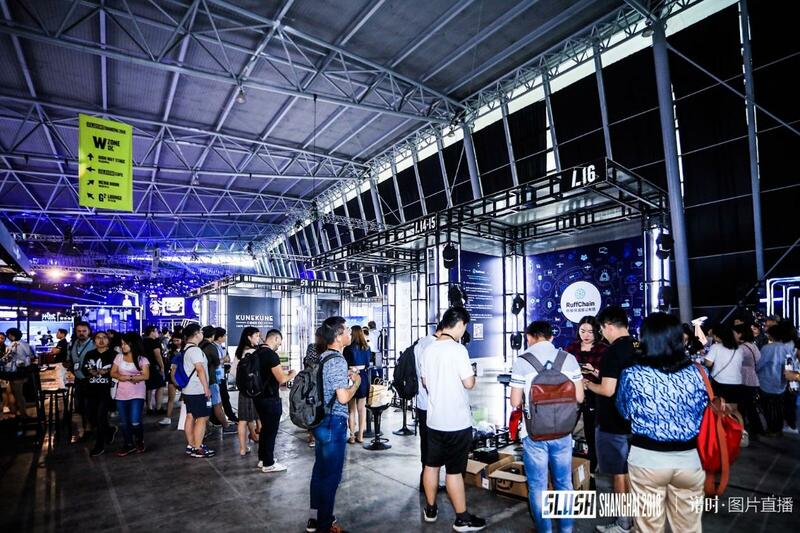 Attendees of the sci-tech venture carnival included representatives from Smart City, FutureMove, Internet of Things, Internet of Vehicles, Blockchain, and medical technology industries. Participants from start-ups, investment institutions, domestic and foreign media outlets, and more than 15,000 professional visitors also gathered at the conference. Ruff Chain was invited to participate in the conference as an innovative, technical IoT blockchain project. Ruff Chain appeared on road show stages, roundtable discussion stages, and professional exhibition areas for start-ups, presenting to professionals from various industries on how to transform IoT via blockchain technology. Photograph: Ruff co-founder Jing Tianwei (middle) during a roundtable discussion. Jing Tianwei delivered a lightning talk on the road show stages for start-ups where he shared his experiences with Ruff Chain. For a blockchain startup, the decision about whether to address business needs and develop relevant technical platforms and products or to resist temptations beyond the blockchain technology itself is key. Otherwise, startups run the risk of failing in a bubble burst. In the presentation area for startups, Ruff Chain’s exhibit booth was popular. Professional visitors from a variety of industries were very interested in the IoT blockchain and its application possibilities. Ruff Chain also provided explanations about customer cases that have been implemented in the field of IoT, helping visitors understand how IoT would become more intuitive through blockchain technology. 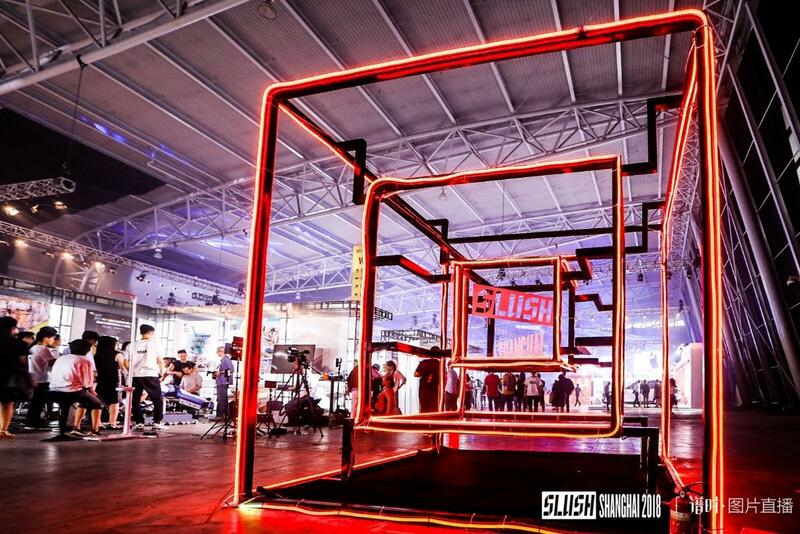 At Slush Shanghai, new technologies from various industries were presented. More than 150 founders, top investors, and industry experts from well-known enterprises in the global venture capital investment and innovation field attended and shared cutting-edge technology trends, industry dynamics, and strategic insights with participants. Among them were Wu Zhiqiang (Academician of the Chinese Academy of Engineering and Vice President of Tongji University), Peter Vesterbacka (Slush Founder and Angry Bird’s Co-founder), Huang Jia (Business Executive Partner of PricewaterhouseCoopers China Start-up and Private Enterprise), Wei Qing (Microsoft CTO), Wang Congqing (President of HTC China), Yuan Yue (Chairman of Horizon Research Consultancy Group), and executives from Intel, Jingdong, Hellobike, VeChain, Wework, HEYTEA and other leading innovative enterprises. 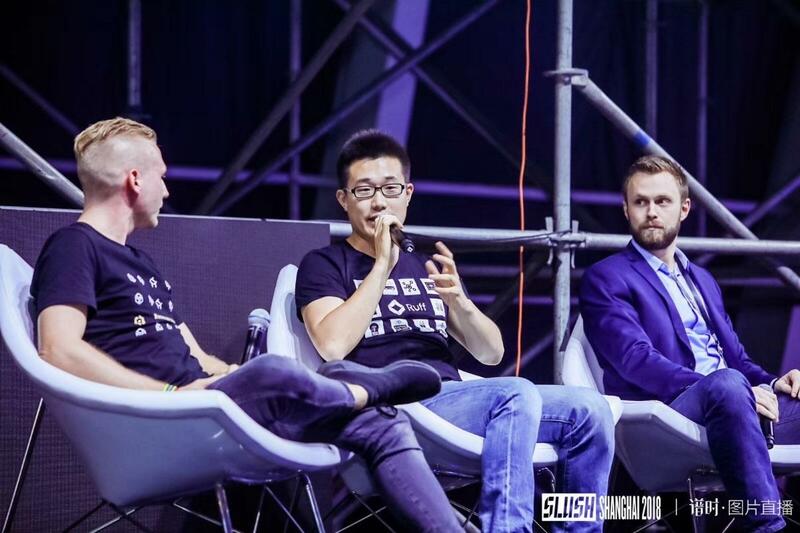 In addition, Kong Xiangdong, cross-cultural fusion guest speaker and pianist, and Wang Yihan, former badminton world champion, used the Slush stages to talk about the influence of art and sports on innovation.